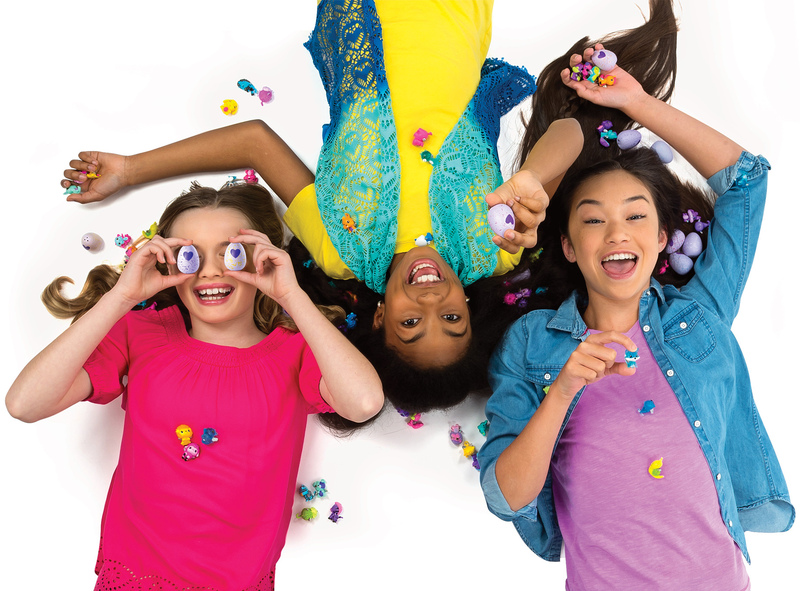 May 3, 2017 - Toronto, ON - Spin Master Corp. (TSX:TOY), a leading children’s entertainment company, is welcoming the young (and young at heart) to hatch a whole world with new Hatchimals Colleggtibles™. 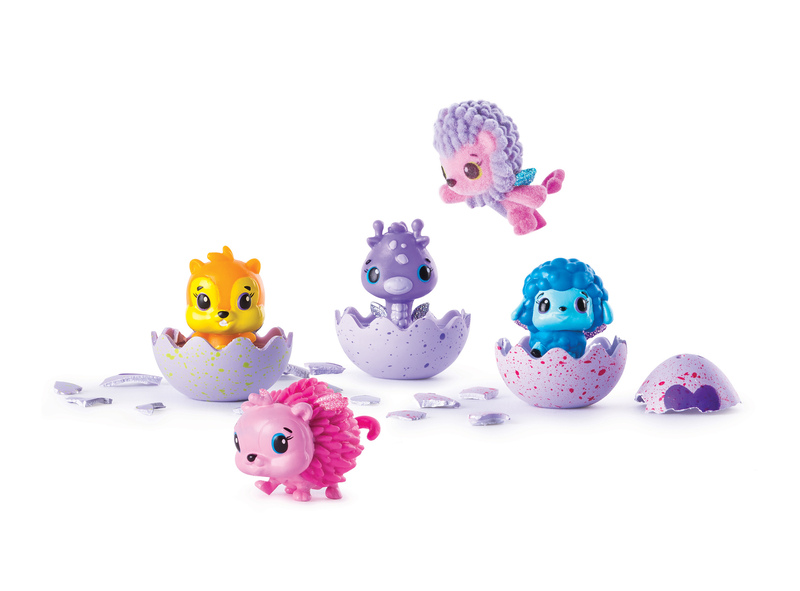 These adorable little collectible characters are the newest addition to the award-winning Hatchimals® line, which captured the hearts and imaginations of children worldwide after the global launch in October 2016. 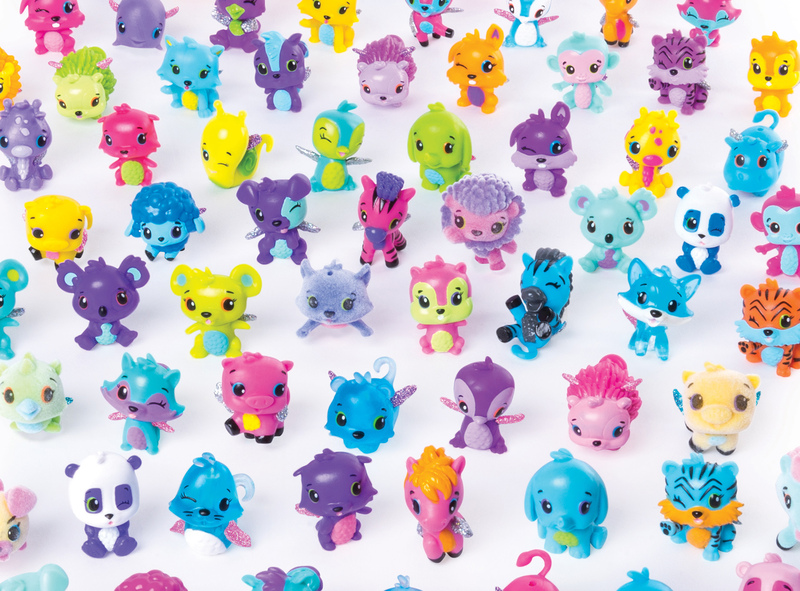 Since their initial hatching at toy fairs earlier this year, Hatchimals Colleggtibles have already become a highly-anticipated toy and now everyone can join the egg-citement! 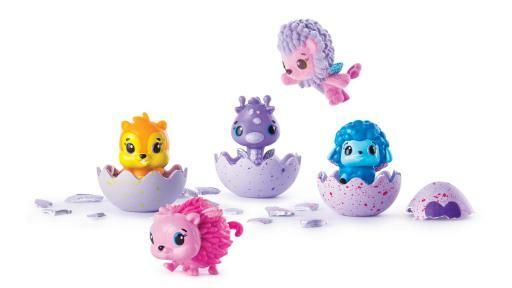 Like their predecessors, Hatchimals Colleggtibles shells are made from the same special patented material and require the care and nurturing of a child in order to hatch. The shell’s bright, colorful speckles indicate which of the 13 families the Hatchimal inside belongs to, giving kids a tiny glimpse of who their new friend may be and letting them decide whether to keep or trade their Hatchimals Colleggtible even before hatching. 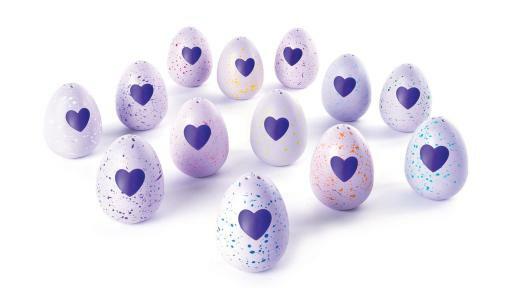 Once the child is ready to hatch, they hold the egg in their hands and gently rub the heart as it changes from purple to pink, indicating it’s ready to hatch. Then, they simply press down on the heart to crack the egg and reveal the creature inside. The over 70 characters launching in Season 1 hail from Hatchtopia, a hidden land filled with enchanted places where the Hatchimals like to hang out. Extra special places like Giggle Grove or Lilac Lake are home to special and limited edition Hatchimals Colleggtibles that kids can discover. Hatch a whole world with over 70 Hatchimals Colleggtibles™ to collect in Season 1. 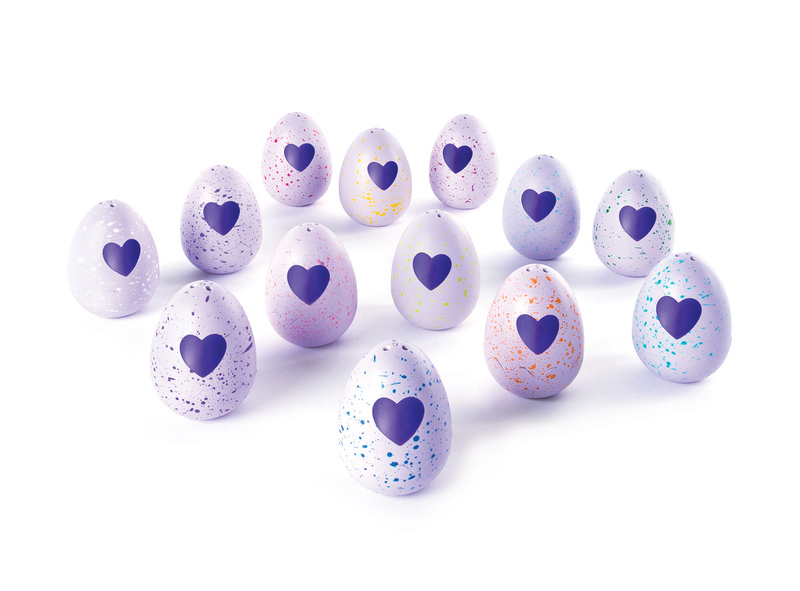 The shell’s colorful speckles indicate which of the 13 families the Hatchimal® inside belongs to, but who’s inside is a surprise! Hatchimals Colleggtibles™ require the care and nurturing of a child; once the heart changes from purple to pink, it’s ready to hatch. Looking for a way to display Hatchimals Colleggtibles™? The shell becomes a cozy nest for each adorable little creature. Trade Hatchimals Colleggtibles™ with friends, collect each family and discover their magical stories. 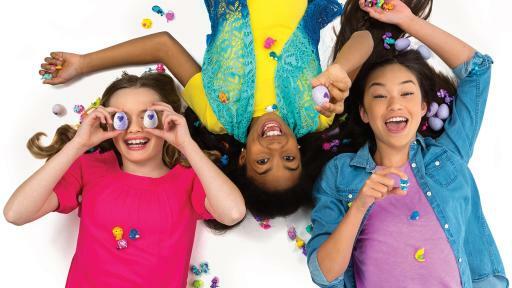 The launch of Hatchimals Colleggtibles offers fans the chance to engage even more with the brand whose innovative hatching process was the star of the holidays. Collectibles are a hot trend, with NPD Group data showing collectibles sales were up 32% globally in 2016*. 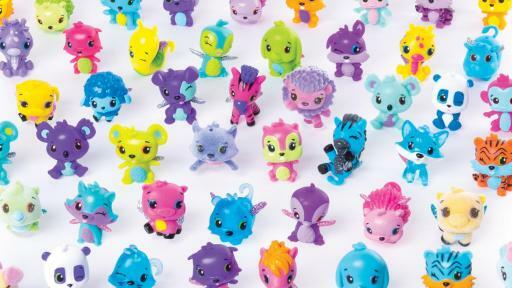 For Hatchimals Colleggtibles, the collectability of the adorable creatures is just the beginning. 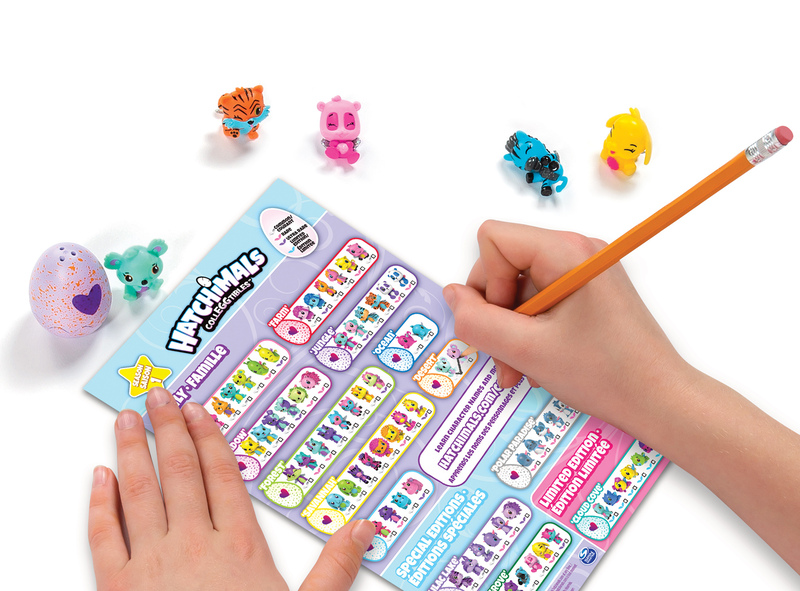 From the interaction with the egg through to the discovery of each character’s name, backstory and Hatchtopia habitat, Hatchimals Colleggtibles provide children with an opportunity for very engaging play. To grow the world of Hatchimals even further, over 25 new license partners, in all major categories, are onboard for 2017, including Penguin Random House. 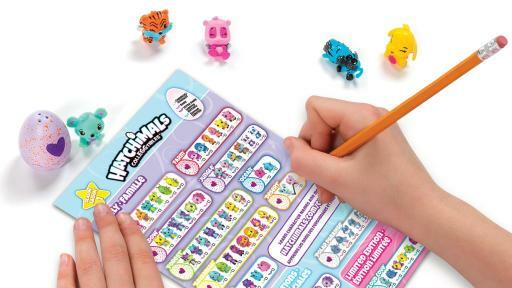 The company’s children’s division has partnered with Spin Master to develop a line of books to build the magical world of Hatchimals.